Live play by play for today's URL event. 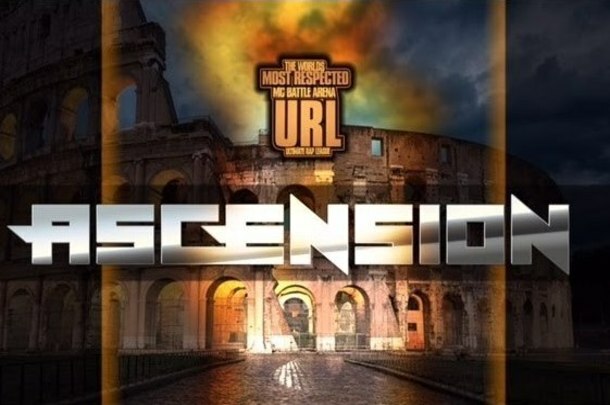 URL are back today with their Ascension event, featuring several talented up-and-comers and established names in the battle scene. For all the battlers on today's card, they'll be looking to lock down their place on the URL platform, and show that they belong on cards going forward. As always, we'll be in the building, and you can check out all of our updates below. Dang man, Reepah third is a mess. It's over imo cause I'd edge RD in the first if I had to pick.
.@SnakeEyezUFS with Super Clear 2-1 over @ToneMontana7414 1st and 3rd. Looks like we won't see Tone anytime soon. Cut 2 of his rounds short. Round of the night so far in @CORTEZ_HSP first! We'll break there for part 1. To continue reading updates, check out part 2.